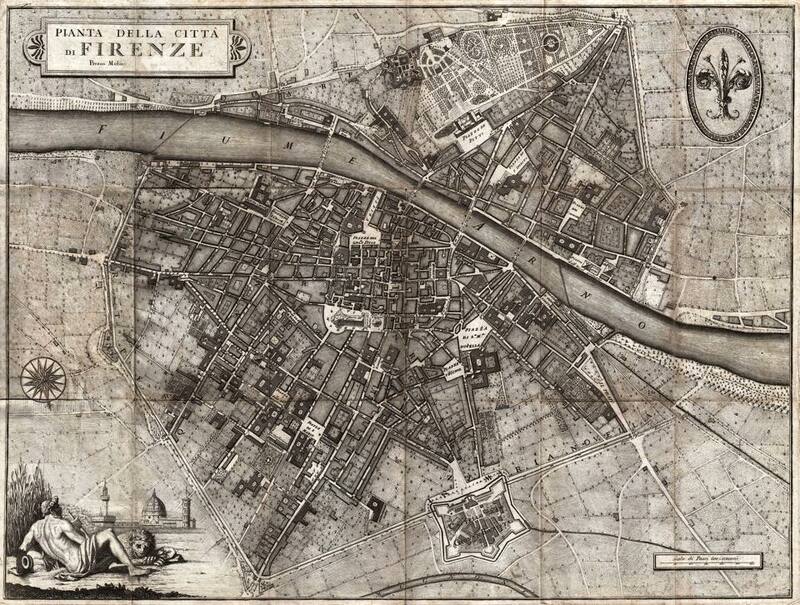 Medieval urbanism – map of Florence. Light from darkness; order from chaos. The Italian Renaissance, Rinascimento, emerged from the detritus of the Dark Ages in the 15th century, bringing with it enlightened thought and urban clarity. Vernacular building – bird’s eye view of Florence. Plunged into the depths of the feudal system, Medieval Europe was characterized by social disparity, which displayed itself prominently in the continents’ major cities. 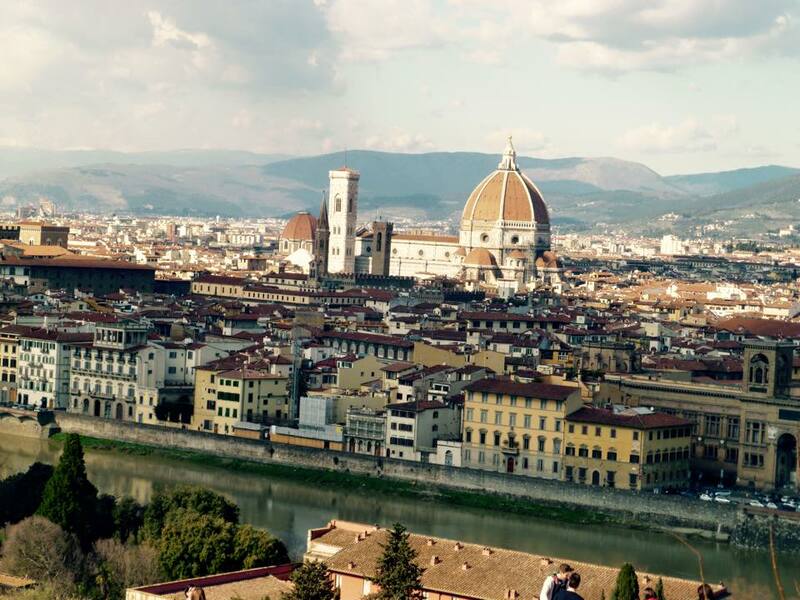 As the center of European banking in the Middle Ages, Florence may have been destined to become the birthplace of an intellectual reform movement. In the dungeons of spirituality where darkness prevails. Lower level of San Miniato al Monte in Oltrarno. 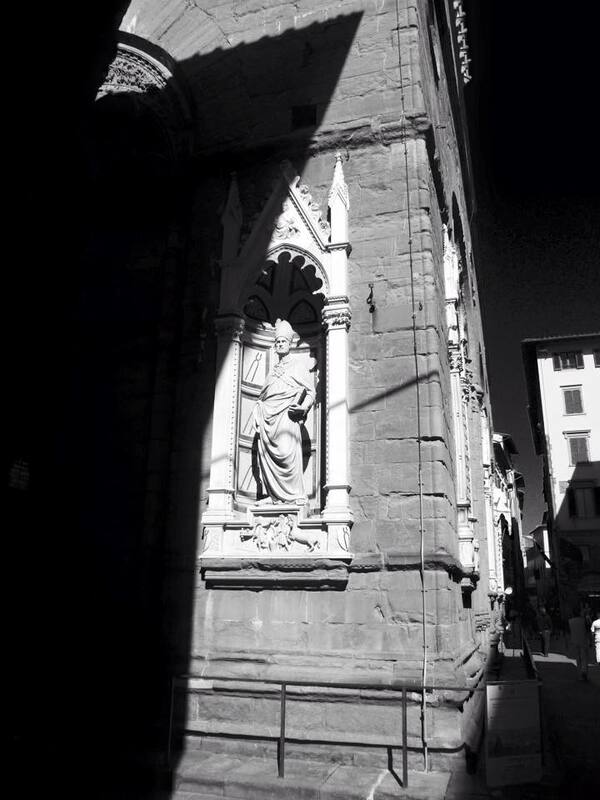 Tabernacle emblematic of Christianity’s reign over public life in medieval Florence. Light obscured. 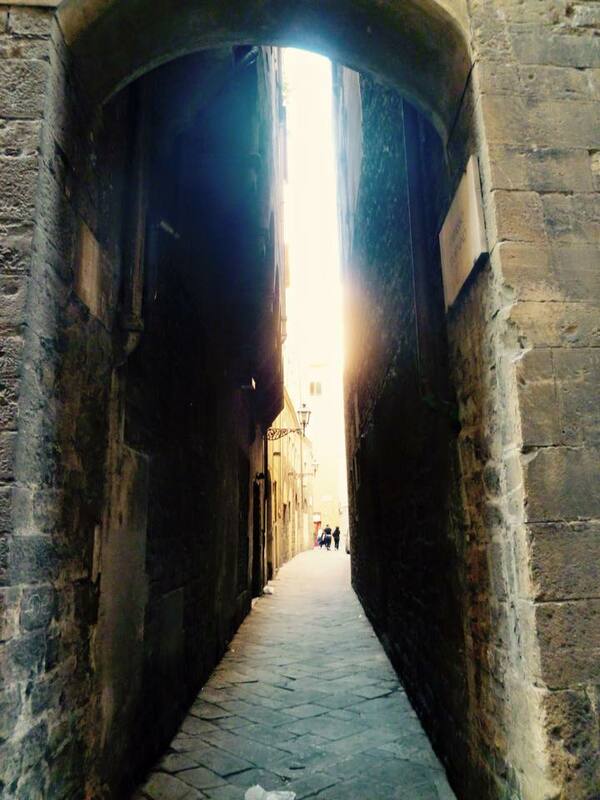 Medieval urbanism – pathways through canyons. Founded along the banks of the Arno River, insulated within a perimeter wall since Roman times, and densely inhabiting a tight network of streets, 14th century Florence was a typical continental city. The urban residences of the noble classes, palazzi, often times occupied entire city blocks. These massive palaces contrasted starkly with the modest row houses of laborers that populated subdivided former vineyards located along principal roadways. 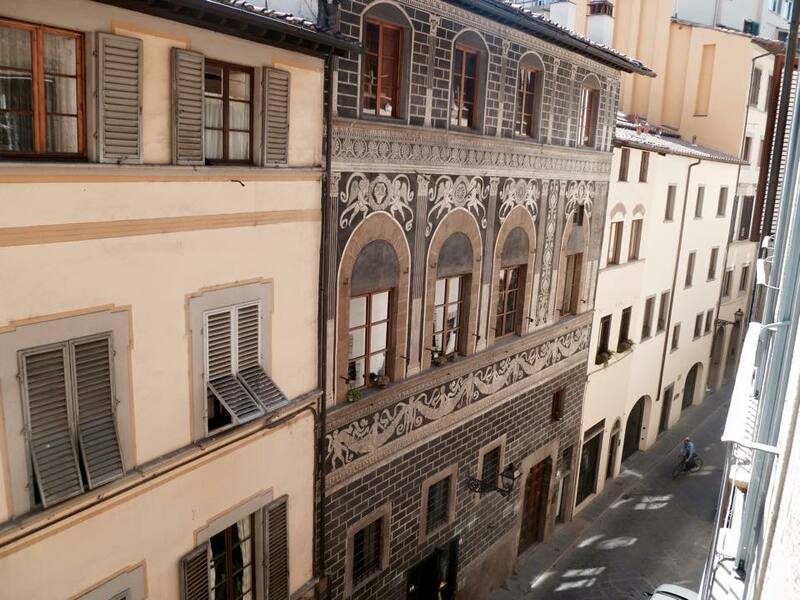 The streets of Florence bustled with activity generated from trips between domiciles, shops, factories, and markets. Light and darkness; an ongoing struggle. 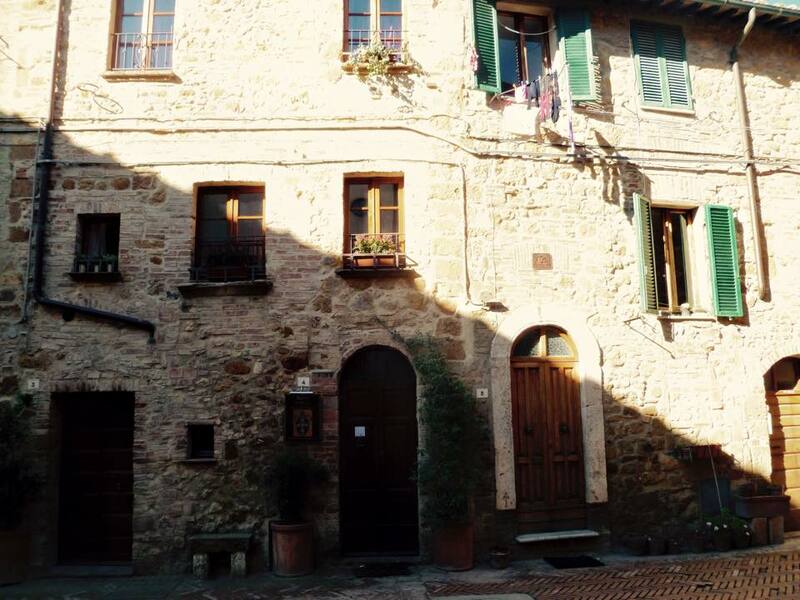 Vernacular building from the medieval era in the small mountain town of Pienza. Light from darkness. 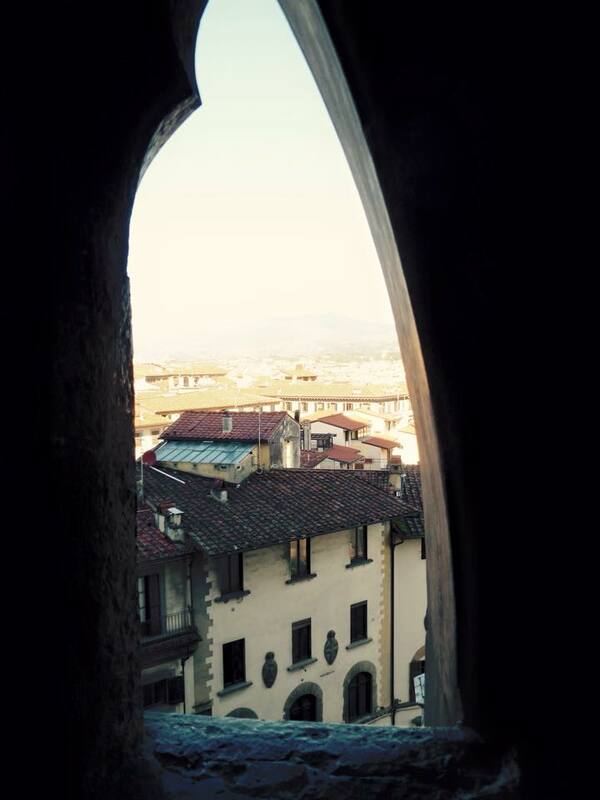 Taken from the interior of the Santa Maria del Fiore staircase looking out onto the city of Florence. The city’s skyline, like much of Florentine society, was dominated by The Church, specifically the tower of Santa Maria del Fiore. 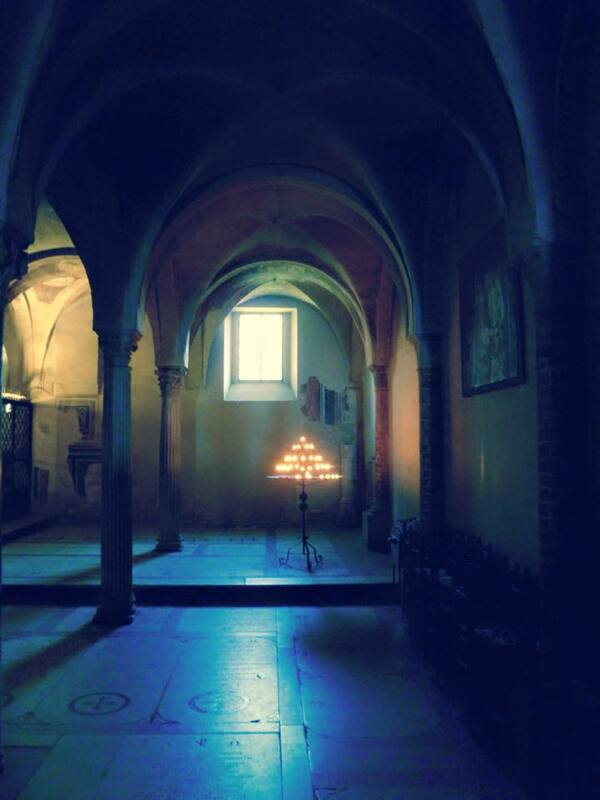 In medieval Europe, spirituality was often relegated to the darkness of dungeons, yearning for exposure to the light. From the darkness of medieval Florence rose Brunelleschi’s Renaissance dome, Il Duomo, which sits atop Santa Maria del Fiore as seen from Piazzale Michelangelo. Florence, traditionally an important trading destination in Europe, inherited the banking industry from Siena in the Late Middle Ages. As a result of losing nearly half of the city’s population to the Black Death, wages for laborers, investment opportunities, and demand for skilled artisans rose. The feudal system began to waiver as Florence, and cities across Europe, rebuilt and grew after the plague with increasing mercantilism, instability in the ruling class, and enlightened thinking informed by the ideals of democracy. Clarity from disorder. An in-line house on Via di San Niccolo formed by organizing two consecutive row houses around a Piano Nobile. 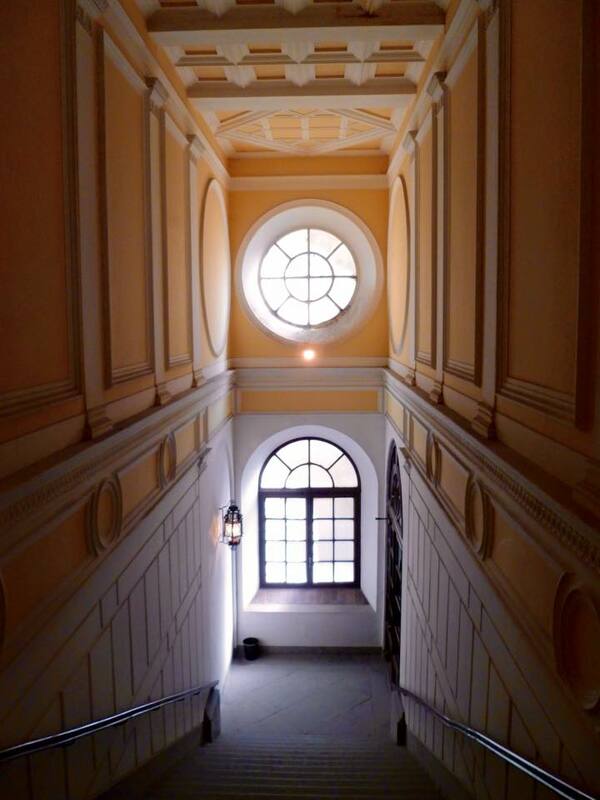 The architecture tells the story – symmetry and hierarchy. Growing prosperity in the merchant class produced a new building typology, the in-line house – formed when consecutive row houses combine into a single building organized around a Piano Nobile. While wars between cities and political power struggles ensued, a new kind of Humanism – as explored by numerous Florentine authors – emerged. Scholars of ancient Greece saw democratic ideals as a possible solution to concentrated power. 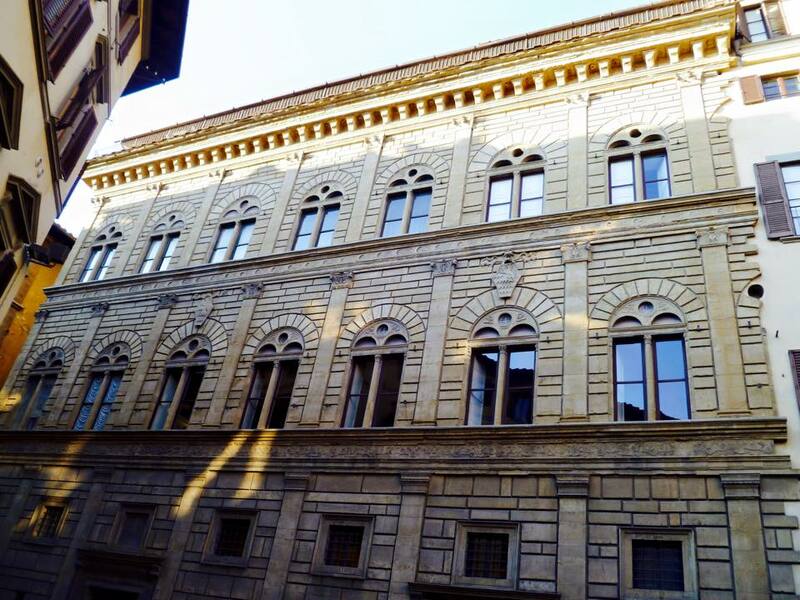 Part Roman Coliseum, part in-line house, Palazzo Ruciellai is a Classically-inspired palace – the quintessential Renaissance urban residence of the noble class. Behind this enlightened thinking was a renewal of Classicism – the organizing principles of ancient culture, whether philosophical, artistic, or architectural. Increased wealth permitted the commission of new buildings and works of art. Florence attracted the best creative minds of the era, from Brunilleschi to Ghiberti, Da Vinci to Michelangelo. From darkness, light; from chaos, order. Rinascimento, the Italian Renaissance.